Deka Marble Medium Bags	There are 2 products. 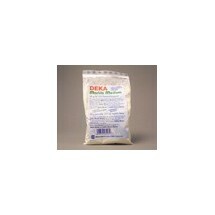 1 * Deka Marble Medium - 200g bag A thickening powder for preparing the bath to hold the marbling paint. Use 10gm of medium with 2 litres of cold water. The product is treated for hard water. 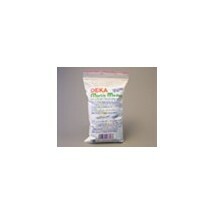 1 * Deka Marble Medium - 50g bag To be used with marble paints.